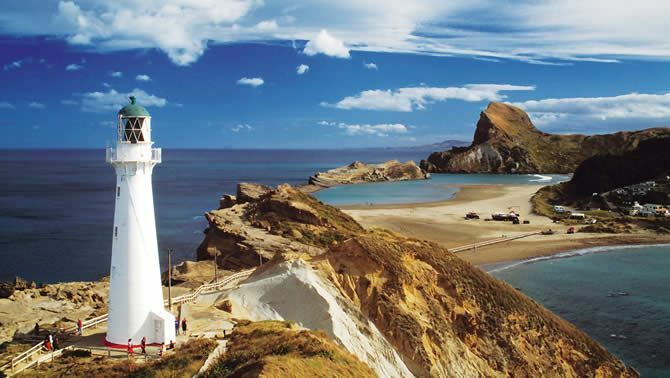 Come for a ride that takes in the best of the Wairarapa coast. Starting in Masterton (at McDonalds) up over Gladstone Hill and through the forest to Riversdale Beach, then onto Castle Point and home. This ride is lumpy, and has approximately 25km of metal road between Gladstone and the coast. 28mm tires or wider are recommended. This is an unsupported rando. Controls are at Riversdale and Castlepoint.